She added that Assange's fears of a US extradition threat had proved correct this week. 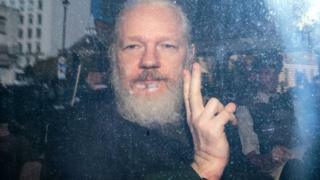 Assange is expected to fight extradition to the US over an allegation that he had conspired with former army intelligence analyst Chelsea Manning to break into a classified government computer. 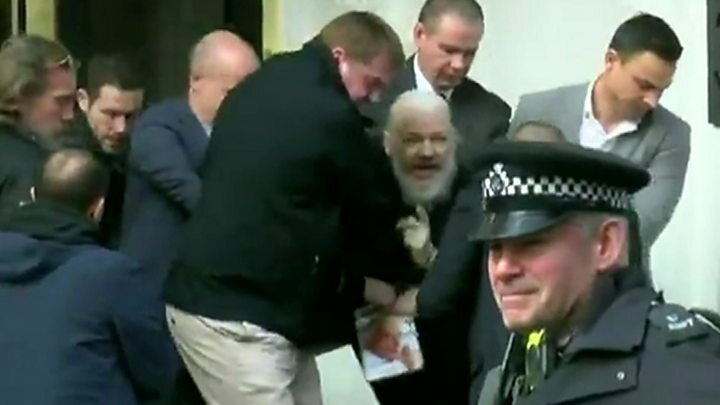 Assange, 47, already faces up to 12 months in prison in the UK after being found guilty of breaching his bail conditions when he entered the Ecuadorean embassy in 2012.